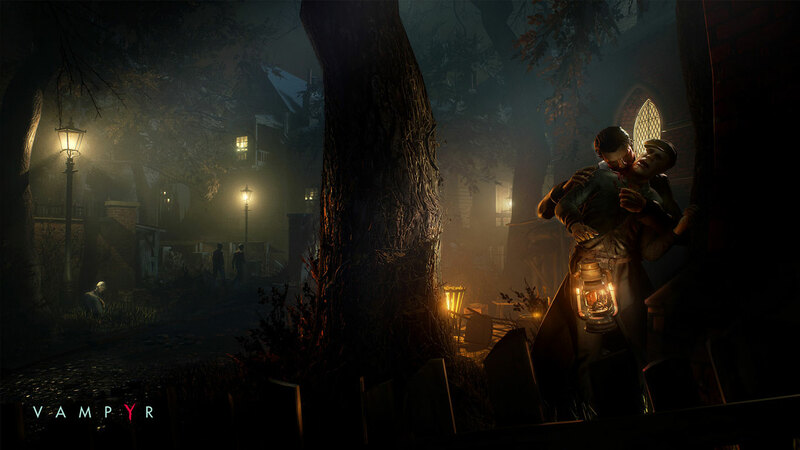 Dontnod Entertainment is following up their incredible 2015 episodic game Life is Strange with a violent, grimdark tale of vampires in a flu-ridden 1918 London. Vampyr will (sadly) have much less lesbian teen romance than Life is Strange, but Dontnod is clearly going for a very different feel with their next game. The game finds protagonist Jonathan Reid torn between his duty as a doctor and his vampiric bloodthirst. At E3 this week, Dotnod showed off a new trailer and an early look at combat. “I did not choose the thing I’ve become,” Reid says in the trailer. “But I can choose the lives I now take.” It seems the through line between Life is Strange and Vampyr will be the difficult decisions the player is forced to make. 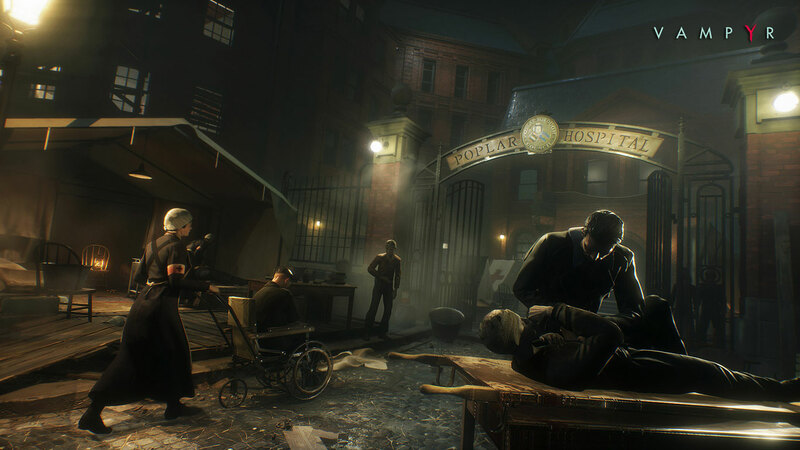 Vampyr’s choices will frequently focus on who Reid kills to keep himself alive. The gameplay trailer displayed Reid fighting vampire hunters. It showed off a variety of his dark powers, including short-range teleportation and another that grabbed an enemy and rammed a spike through them. Dontnod seem to be reincorporating some of the action combat from their first game, Remember Me. We loved Life is Strange for its nuanced storytelling and the way it addressed themes of loss, bullying and suicide. It will be interesting to see Dontnod’s take on the action/horror genre. Skip to 1:11:28 in the video below to see the gameplay debut.